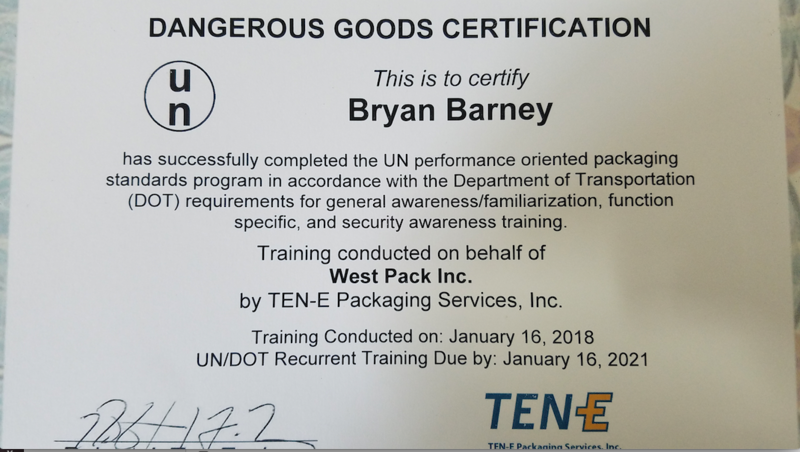 If you are packaging hazardous materials, you should be working with West Pack, Inc. We offer U.N. Certified bags to meet your requirements for Packaging Group II and Packaging Group III materials. 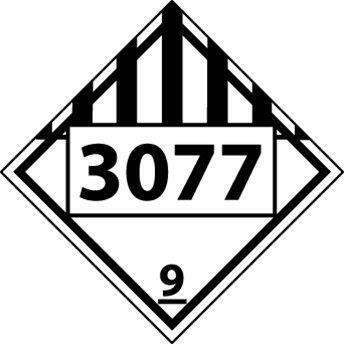 West Pack, Inc. has the expertise required to assist you with the identification and design of the correct bag for shipping your hazardous materials. 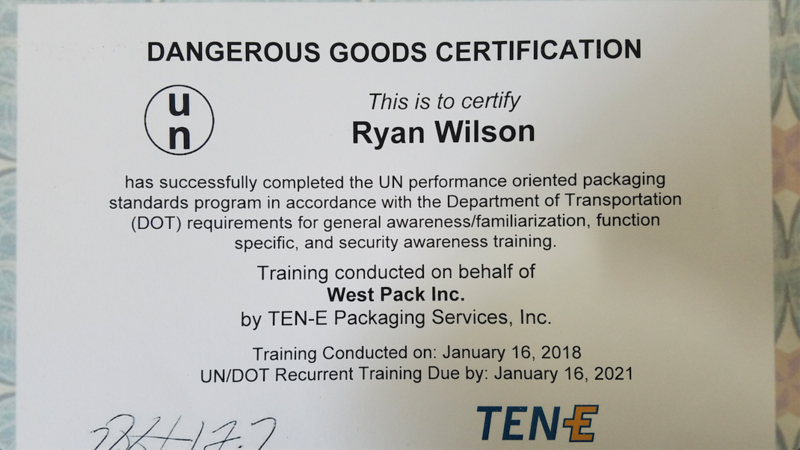 All of our U.N. Certified bags have been designed and manufactured to carry the required 6:1 safety factor as required per Title 49 of the Code of Federal Regulations. 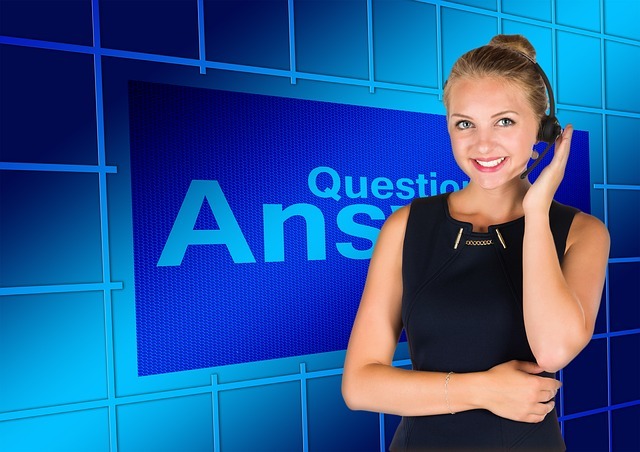 Additional information regarding U.N. Certification testing may be found here: (https://www.gpo.gov/fdsys/pkg/CFR-2017-title49-vol3/pdf/CFR-2017-title49-vol3-sec178-710.pdf and https://www.gpo.gov/fdsys/pkg/CFR-2017-title49-vol3/pdf/CFR-2017-title49-vol3-sec178-810.pdf).